Move characters more freely? More than 40°? 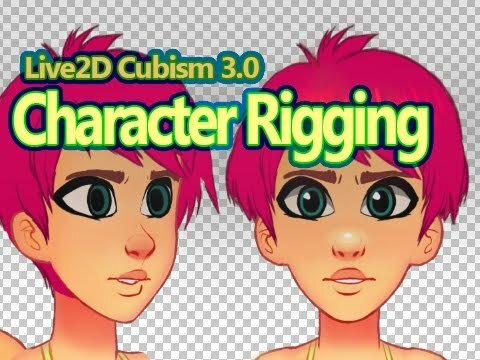 Might this be a way to make characters move even more freely? I will surely test it as soon as I can but has someone else tried this method before? There surely will be limits and problems trying to use this method but maybe it will make your thoughts go wild as mine. Without a doubt Euclid seems to be amazing but I still have not seen anyone using more than a head for creating a 3d model or is the youtuber using euclid and I didn´t see it right?...Is there even a way to create a head with a drawn body in 3d and might this be a small connection to this idea? Sadly till now there are only a few small videos for Euclid until now. I´m still waiting for someone to make a tutorial video like for the Cubism ones. Japanese was okay for me but I´m glad the english community and translation of the site is progressing. Please forgive me my weird english. I am clearly no native speaker. Thank you a lot for sharing your thoughts and comments on this topic.